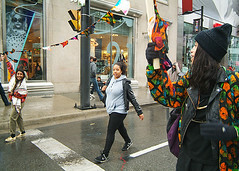 A small group of students wanted to put together an action to speak to Canada’s sesquicentennial. On Wednesday night they went up to Parliament Hill to set up a tipi to host people arriving to perform ceremony on the Hill, unceded Algonquin territory, during the Canada 150 Celebrations. Arrests were made, thankfully people were released and the group went into negotiations with the RCMP and other security. Last night they succeeded in moving their tipi onto the Hill. This afternoon the Prime Minister and his wife met with the group that includes the Bawating Water Protectors. This is a monumental event and an important action. Tonight and tomorrow REOCCUPATION will remain on the Hill. Everyone is welcome to come in solidarity. Food, water, and tobacco is being requested. Join the FACEBOOK EVENT PAGE to keep up to date. 7AM-4PM All Day Action! Join for Details. 6PM Feast and Debrief for Protectors and Participants. Location to Be Announced on Place. A Mennonite-led Pilgrimage for Indigenous Rights walks to Ottawa. 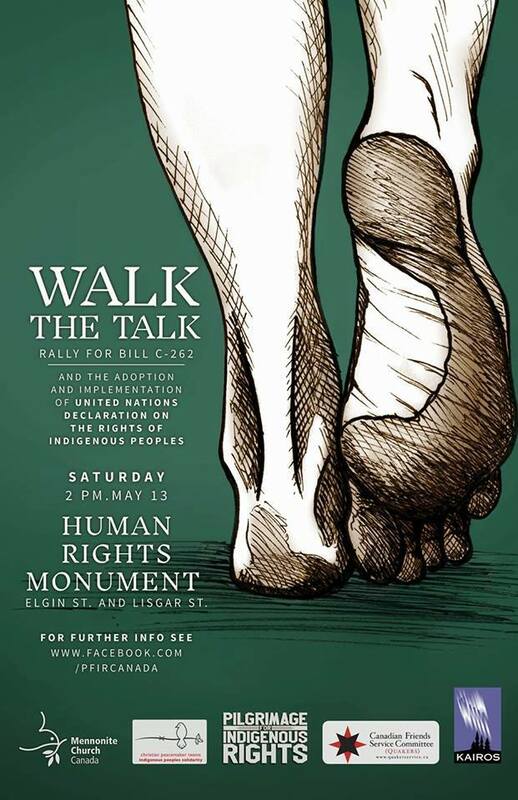 Today at 2 pm at the Human Rights Monument Ottawa come to welcome the WALK THE TALK group who arrived from Kitchener (they walked the whole way!) in order to bring attention to the fact that the Government of Canada is still not complying with the United Nations Declaration of the Rights of Indigenous Peoples (UNDRIP) as promised. This 600 km trek began at Sterling Avenue Mennonite Church in Kitchener and the Walkers arrived last night at Ottawa Mennonite Church. Many Mennonite churches in Canada have offered their support in solidarity with this issue calling on the Liberal government to follow through on their words to implement the UNDRIP. 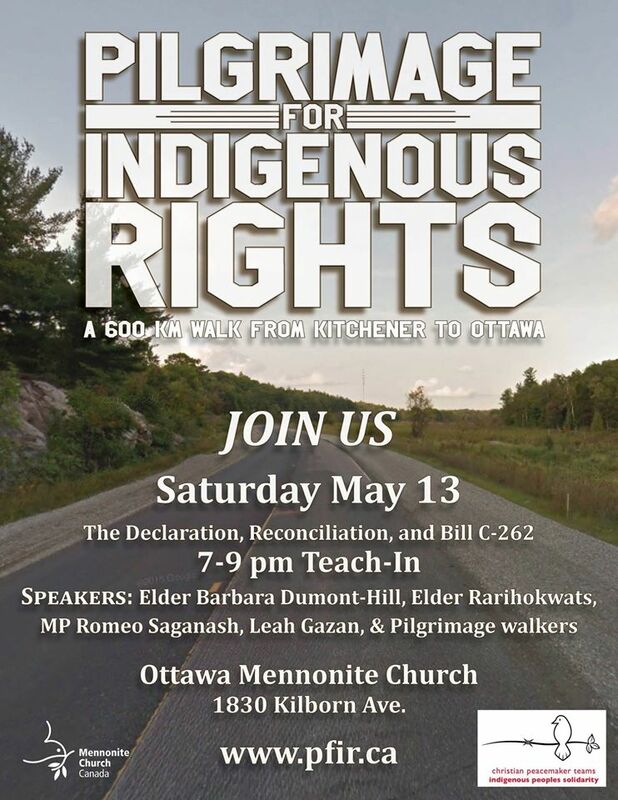 Along with the rally there will also be a Teach-In tonight at Ottawa Mennonite Church, 1830 Kilborn Ave.
For more info visit the Pilgrimage for Indigenous Rights website as well as coverage on APTN (Aboriginal Peoples Television Network) and the CBC. While the pilgrimage is in response to the Truth and Reconciliation Commission’s Call to Action (#48, see below) directed to churches and people of faith, all are welcome to attend this rally and subsequent walk through downtown Ottawa, where we will read out key sections of the TRC Calls to Action as well as the UN Declaration. Please join us to Walk the Talk May 13 with your own signs and banners, in the loving, transformational spirit that builds compassion, connection and community. 43. We call upon federal, provincial, territorial, and municipal governments to fully adopt and implement the United Nations Declaration on the Rights of Indigenous Peoples as the framework for reconciliation. 44. We call upon the Government of Canada to develop a national action plan, strategies, and other concrete measures to achieve the goals of the United Nations Declaration on the Rights of Indigenous Peoples. i. 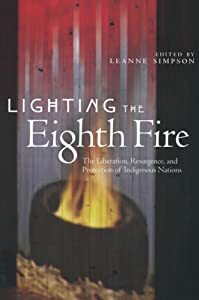 Ensuring that their institutions, policies, programs, and practices comply with the United Nations Declaration on the Rights of Indigenous Peoples. ii. 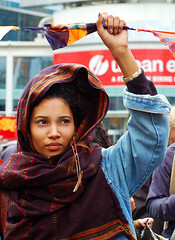 Respecting Indigenous peoples’ right to self-determination in spiritual matters, including the right to practise, develop, and teach their own spiritual and religious traditions, customs, and ceremonies, consistent with Article 12:1 of the United Nations Declaration on the Rights of Indigenous Peoples. iii. Engaging in ongoing public dialogue and actions to support the United Nations Declaration on the Rights of Indigenous Peoples. iv. Issuing a statement no later than March 31, 2016, from all religious denominations and faith groups, as to how they will implement the United Nations Declaration on the Rights of Indigenous Peoples. 49. We call upon all religious denominations and faith groups who have not already done so to repudiate concepts used to justify European sovereignty over Indigenous lands and peoples, such as the Doctrine of Discovery and terra nullius. 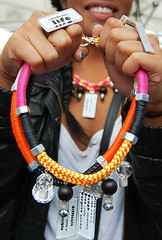 Decolonizing and Indigenizing the Fashion Industry. This panel addresses one of the many places Reconciliation can occur in Canada, even in fashion! For the Winter 2017 semester with support from its Aboriginal Education Council, the School of Fashion at Ryerson University developed Aboriginal curricula for its mandatory first year course FSN 223: Fashion Concepts and Theory, instructed by Dr. Ben Barry, Associate Professor of Equity, Diversity & Inclusion. A lecture was researched and delivered by Ojibway MA Candidate Riley Kucheran, and a panel event featured Angela DeMontigny, Métis Fashion Designer; Sage Paul, Setsuné Indigenous Fashion Incubator; and J’net Ayayqwayaksheelth, Nuu-chah-nulth Textile Artist, Cedar Bark Weaver, and Indigenous Outreach and Learning Coordinator at the ROM. 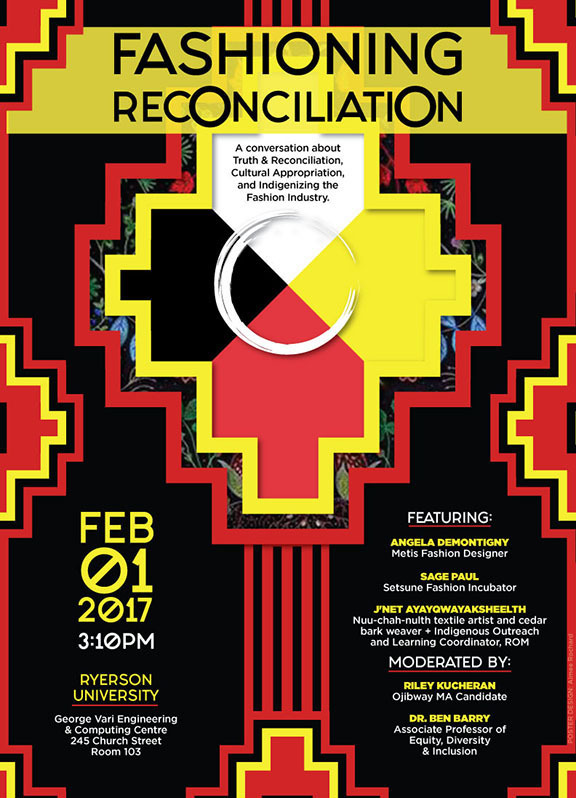 ‘Fashioning Reconciliation’ is a conversation about Truth & Reconciliation, Cultural Appropriation and Indigenizing the Fashion Industry. Denesuline and Saulteaux artist Alex Janvier’s paintings depict vibrant worlds. I believe we are all given moments in life where if we pause to be still and present we will know that we have witnessed something truly extraordinary. 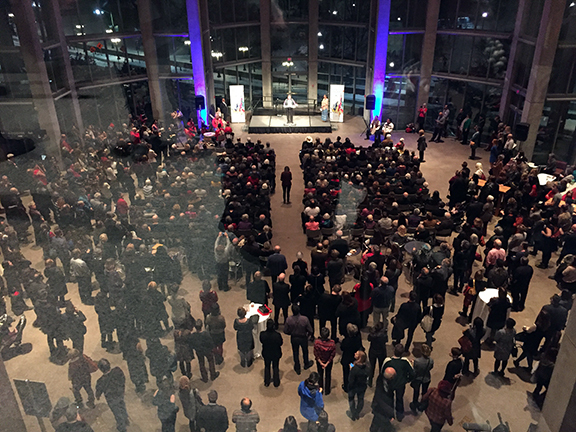 In the expansive space of the Great Hall of the National Gallery of Canada last night, those of us that were there had the opportunity to feel the burden of history momentarily lifted by the presence of someone who has dedicated his body, mind and soul to beauty and to the upholding of his culture. The crowd that came out was as expansive as the space. NGC Director Marc Mayer said that he had never seen the place so full for any previous opening. 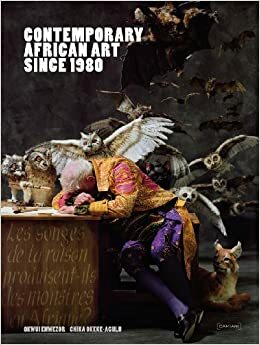 The turnout illustrated how well respected this internationally known artist is and affirmed the place that Indigenous artists hold in the consciousness of the Canadian public. He shared these words on the same day as the US celebrate the arrival of the pilgrims on Plymouth Rock. 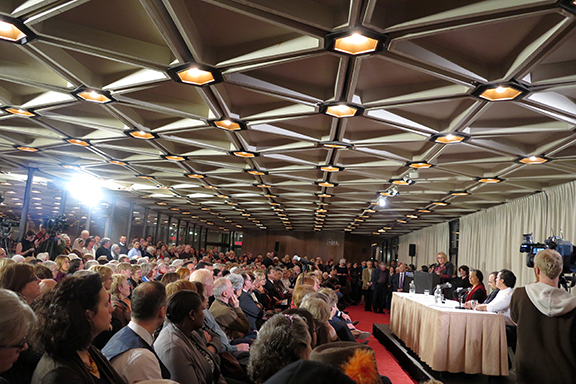 On thanksgiving eve, in the twilight of the night fall, the backdrop of the American Embassy and Canada’s Parliament Hill was lit up and seen through the glass enclosure of the Great Hall. Ministers and MPs came out to express their admiration. An honouring song was sung. 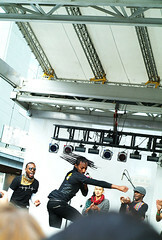 Dances performed. The word reconciliation uttered on more than one occasion. Has Canada arrived at a new place in time? Has something changed? Perhaps reconciliation is less about a future moment to arrive at and more about a process to begin at. If we accepted his gift, we experienced grace – one moment in a lifetime that has the possibility to change us all. The exhibit runs through until April 17, 2017. 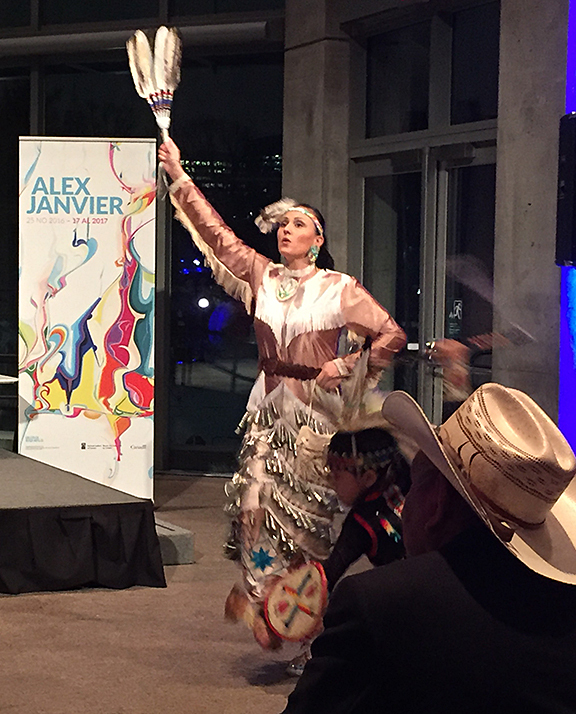 More info on the Alex Janvier exhibit here. Join curator Greg Hill in conversation with Alex Janvier Saturday, November 25 at 2 pm at the National Gallery of Canada. More info on the Facebook Event Page. Admission is FREE for all. 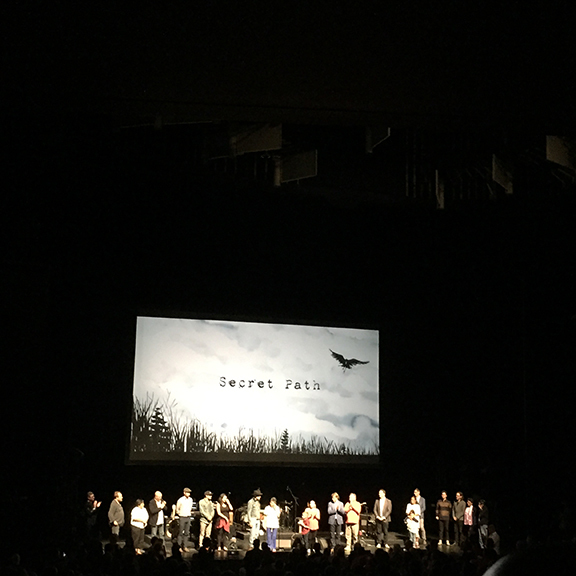 I had the opportunity to attend the premiere of The Secret Path this past Tuesday at the National Arts Centre. It was not an easy event to get through. Gord Downie along with illustrator Jeff Lemire have created a work that invokes discomfort and deep pain – as it should. Chanie (Charlie) Wenjack was a young Anishinaabe boy from Marten Falls First Nation. He was only one of 150,000 children that were taken from their parents and placed into residential schools often thousands of kilometres away. Far in physical and emotional distance, a large percentage of these children, an estimated 6000, never returned home. 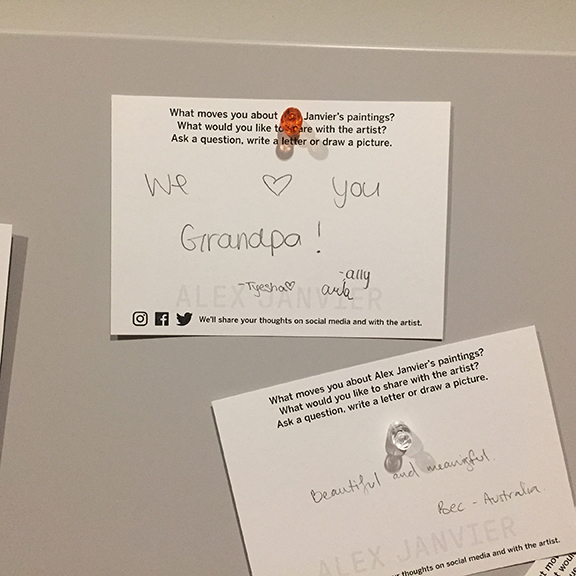 The Wenjack family was present at the NAC and has been a part of this project to bring awareness not only to the past but also to the present – many Indigenous teenagers must leave their community to attend high school. Having high schools on all reserves would allow for kids to stay in their home communities. This is part of the message of Pearl Wenjack, Chanie’s sister, who shared with the audience at the NAC her memories of her little brother and her hope for his legacy. 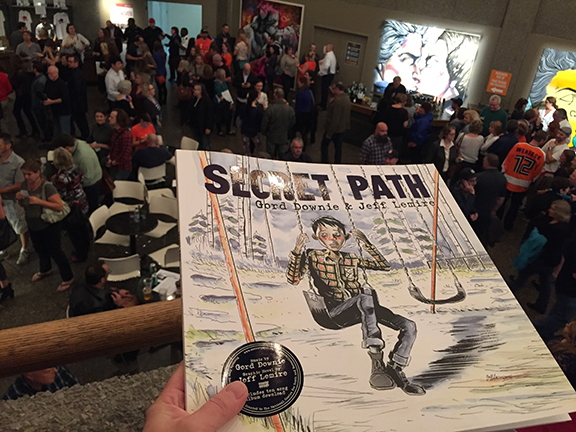 Tonight, Sunday, October 23 at 9 pm CBC will be airing The Secret Path. To donate to the Wenjack foundation visit www.downiewenjack.ca. 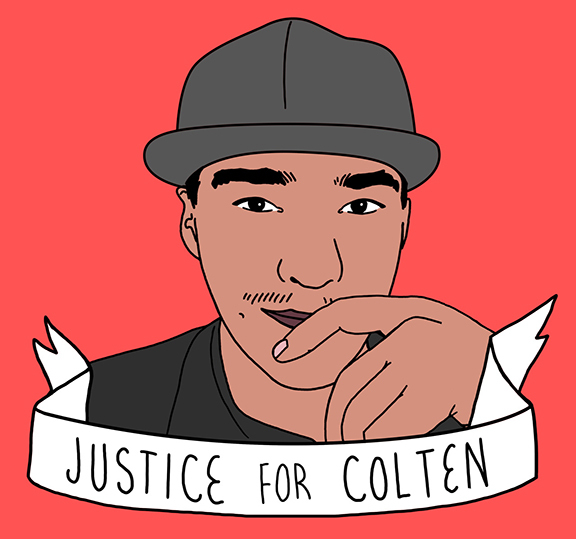 Colten was a 22 year old man who was murdered on Tuesday, August 9. 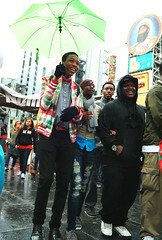 He was out for the day with friends. On the way back home they got a flat tire. They drove down a farmer’s lane to get help. They chose the wrong farm. While sitting in the back of the car Colten was shot by the farmer whose laneway they drove down. In one article I read the farmer’s wife was reported as saying “that’s what you get for trespassing” to the surviving friends. Last week the farmer, charged with second degree murder, pleaded not guilty and was let out on $10,000 bail. After Colten’s murder was released in the news social media was full of people posting in support of the farmer, Gerald Stanley. Why the callousness and such disregard for the lives of these young people as well as lack of grace for what the mourning family, friends and community of Colten’s must be going through? Because Colten was from Red Pheasant First Nation. Colten, as an Indigenous male, was in the wrong place at the wrong time looking for help from a bigot. Equating hate speech as something we all do? Only people with bad hearts say things like this and don’t consider the weight, the impact and the hurt those words have. A life has been lost, a community impacted and the other young people with Colten that day have to carry that trauma now throughout their life. You can share this image (via instagram @zola_mtl) if you are in support of #JusticeForColtenBoushie. Gord Downie. My kind of man. As a teenager, I was saving my grocery store pay cheque to get to concerts like Fishbone and Red Hot Chilli Peppers at venues such as the Concert Hall in Toronto. I remember seeing The Tragically Hip around the same time. A friend, an early and super enthusiastic fan, convinced me to go a with her. It was a local venue (The Highlands in Cambridge, Ontario) and the ticket price was dirt cheap. If I recall, it was 1989. They had just come out with their album Up to Here and were gaining lots of buzz in alternative music circles. There probably wasn’t more than 300 people in the bar that night but they played as tight as they did in Kingston at their final concert and Gord Downie moved around on stage like his pants were on fire. I was impressed. This band had presence for sure and you could tell they were about to get big. At the time, The Hip wasn’t necessarily my kind of music but I came to realize Gord Downie was my kind of man – a solid, compassionate and politically astute person who stands behind his convictions. And so, because I am a big fan of the person he is, I tuned into CBC to participate, along with so many others across the country, in witnessing an act of grace. Last night people experienced the stellar human being Gord is. His affection and love for his band mates came through with the closeness of their body language – the way they embraced each other at the end of each set and before yet another encore. By the end of the night it was clear to everyone, if you didn’t already know, that the Hip’s frontman is an exceptional storyteller. Sometimes cryptic, other times unconcealed, whether he takes his audience deep into a mystery or documents a moment in history his songwriting sets up a scene for the listener. All can enter in and feel the emotion he evokes with words and notes. And those emotions he sings of are complex filled with longing, doubt, courage, truth, frustration as well as joy. And so it was fitting and symbolic that this man who has protested against corporate energy giant Enbridge (Rock the Line), donated hundreds of thousands of dollars to environmental organizations (WaterKeeper) and performed in support of an Indigenous community in crisis (Attawapiskat First Nation) would confront his audience with the complicated, emotionally loaded story of Canada at a historical moment when so much anger, confusion and shame is rising to the surface. Along with those darker emotions we are also seeing goodwill and empathy. Hearts are opening. Online, in real time, I watched my Facebook start to percolate with feeds of friends thankful that he took this very heightened and intense moment to drop a truth bomb onto the crowd. His words connected us to the moment. All of us watching across the internet and television screens, the Indigenous and non-indigenous people who grew up loving the music, he brought us together. His last words to us mean so much. He knew the numbers of people that would be watching world wide and used that as a gift to bring his message home. “There are problems in this country…” he said. 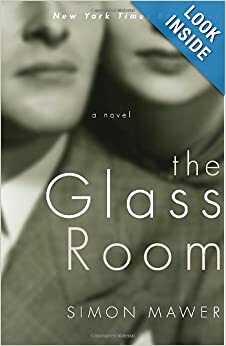 “The people way up north, that we were trained our entire lives to ignore, trained our entire lives to hear not a word on what’s going on up there. What’s going on up there ain’t good, maybe worse than it’s ever been…. We’re going to get it fixed.” I think he may be right. 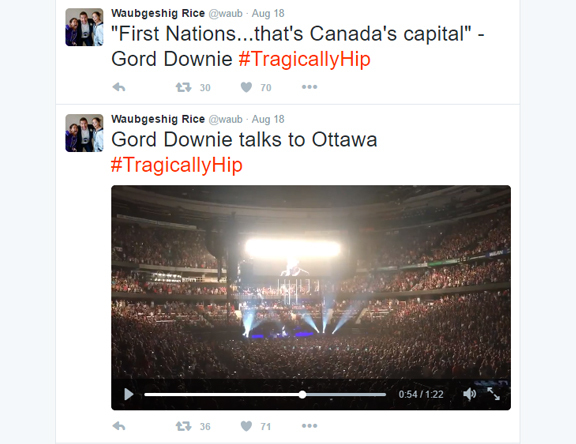 Originally from Wasauksing First Nation, Anishinaabe writer and CBC journalist Waubgeshig Rice is now based in Ottawa and was fortunate to see the second-to-last Hip show here at The Canadian Tire Centre. Although he didn’t view CBC’s livestream of the final performance he caught up with the news and comments online after the show. 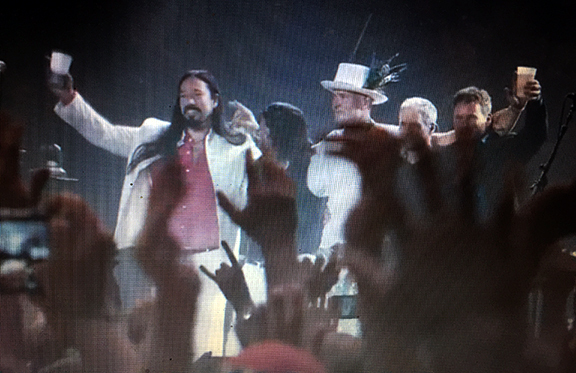 It’s very heartwarming to know that with an audience of millions during what could be his last public performance, Gord Downie chose to put the spotlight on the plight of Indigenous people and the government’s responsibility to address the issues. He made few other statements or proclamations during the show, so the fact he spoke about the need to pay attention to Indigenous communities during his limited time was very moving. Hopefully Canadian leaders heed his words, and Canadian fans follow his example. We need a different kind of land. 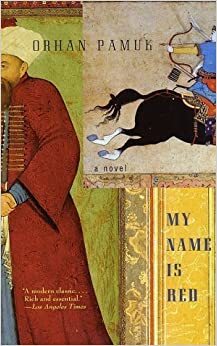 We need different kinds of cultural expressions and relationships to this land. 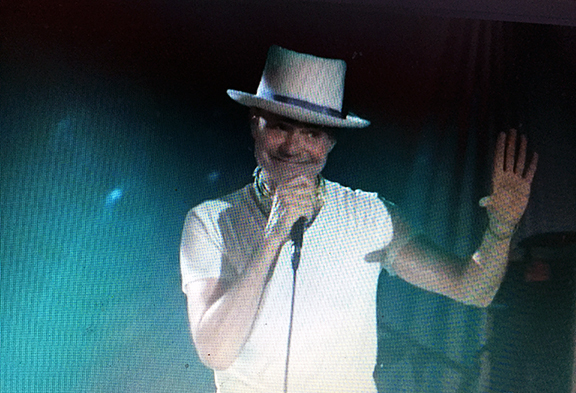 So if you are a Hip fan who hasn’t considered how our environment is negatively impacted by corporate / government entanglement around natural resources or considered Canada’s complicated and hurtful relationships with Indigenous folks and the intersection where these problems all meet consider the legacy Gord Downie handed off to the audience last night. Change lies in the hands of Canadians. This is serious stuff. 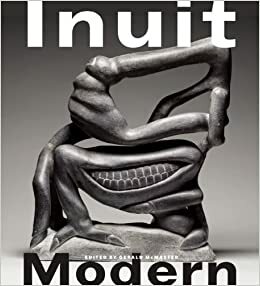 If this world has a hope in hell of surviving the climate change tipping point we have arrived at it will be because the Inuit elders in the Arctic are heard and consulted. It will be because Canadians decide that a road blockade that asserts First Nations governance isn’t an inconvenience. Rather, these kinds of actions will be understood as the original custodians of the land offering protection for natural resources. Canadians will be able to see that in the long term these actions benefit everyone living here as well as ensure the survival of the entire planet. Protection of water, trees, and air is the most critical issue at this moment. Gord Downie gets that. It’s why he has contributed his time and talent as well as put his money where his mouth is. It’s why he’s been a strong ally in support of Idle No More raising awareness about Canada’s involvement / non-involvement with issues facing Indigenous people living within the political boundaries of Canada. It’s why he is vocal about Canada’s not-so-pleasant past and the current realities faced by everyone living within these borders. Last night this man who has given much to Canada in terms of fleshing out Canadian identity cautioned about the nostalgic trap ‘Canada the Good’ will land this Nation in if Canadians decide to remain comfortable in this narrative. 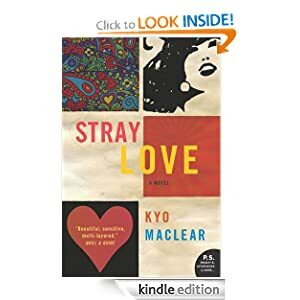 In his role as a storyteller he summoned his audience to critique as well as re-vision what Canadian identity means. Does being a Canadian include consideration of Indigenous sovereignty and support of those working towards environmental equity? He called out his audience as well as Prime Minister Justin Trudeau to be on the right side of history, to push for change. As a fan, where on this land do you stand? 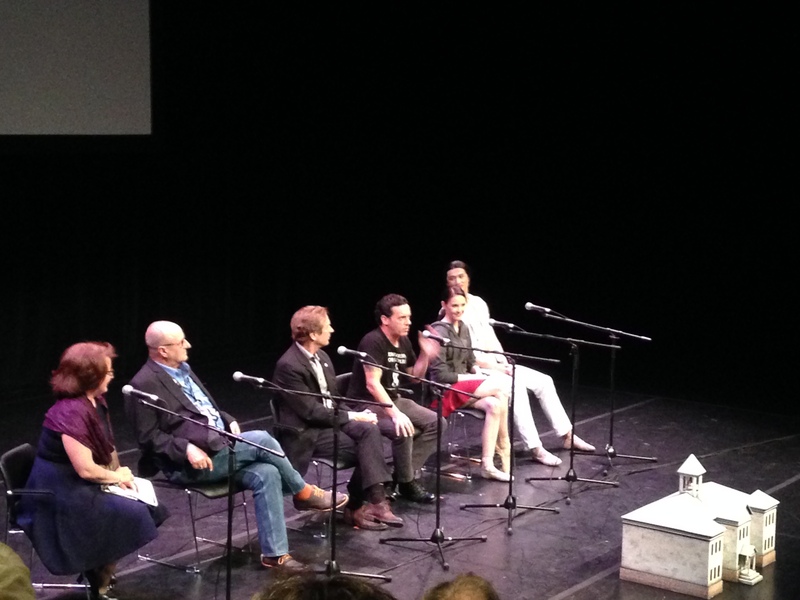 TRC Commissioner Marie Wilson moderates a panel of cultural provocateurs speaking on Art & Reconciliation. 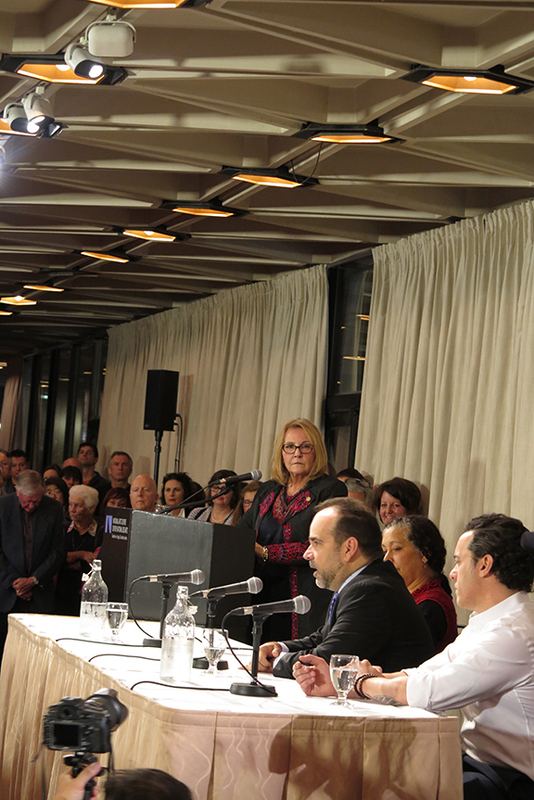 On Thursday, January 14 the National Arts Centre hosted a panel discussion on ART & RECONCILIATION prior to the opening night of I Lost My Talk, a performance inspired by the poetry of Mi’kmaq elder and poet Rita Joe. 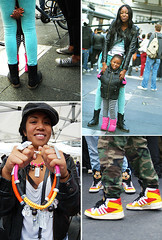 The response to this event was tremendous. Hundreds of people swelled up the stairs from the lobby where the 100 Years of Loss exhibit on the impact of Residential Schools is installed until the end of this week. 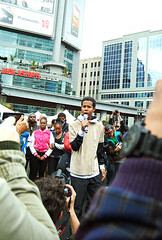 The event also drew political support. 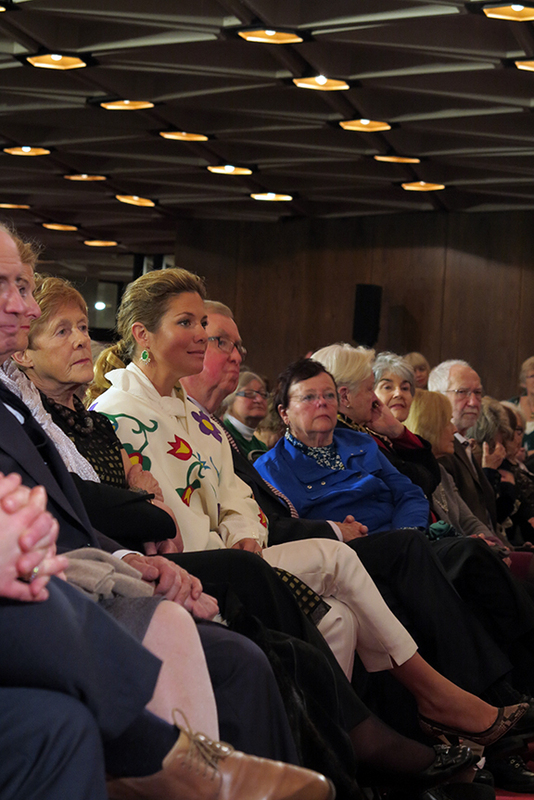 In attendance was the Prime Minister’s wife Sophie Grégoire-Trudeau, the Governor General’s wife Sharon Johnston, National Chief of the Assembly of First Nations Perry Bellegarde and former Prime Minister The Right Honourable Joe Clark. I Lost My Talk was a commission by Clark’s family for his 75th birthday. 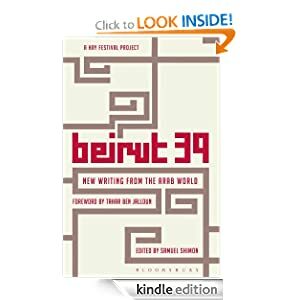 A moving and lovely gift that we all got a chance to participate in and benefit from. 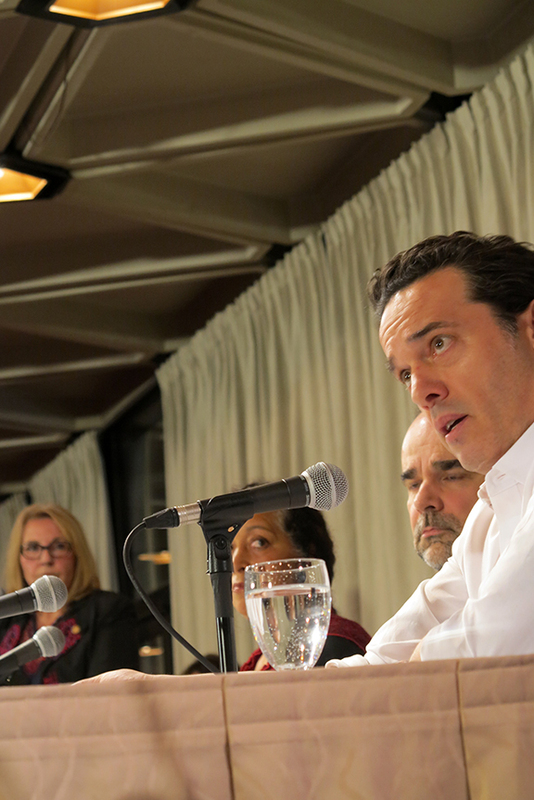 Canadian writer Joseph Boyden speaks on his commission to write the libretto for the Royal Winnipeg Ballet’s Going Home Star. 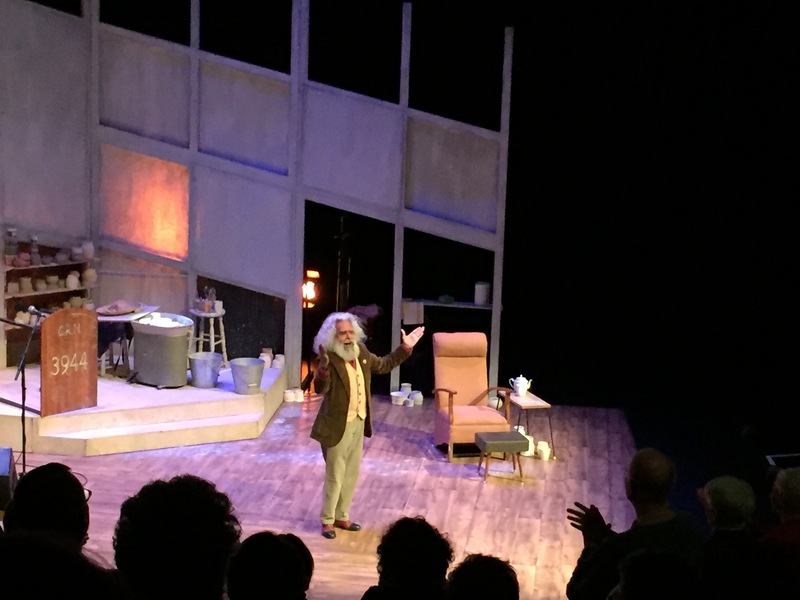 Jack Charles receives a standing ovation at the closing of his performance of Jack Charles V The Crown at the NAC. Going Home Star opens this week in Ottawa at the National Arts Centre. 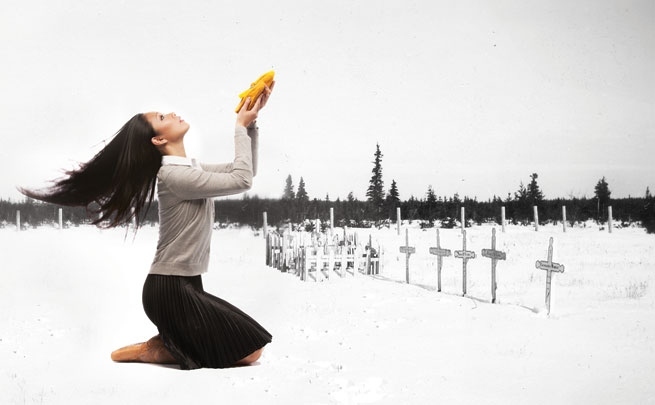 As this month draws to a close the NAC is hosting Royal Winnipeg Ballet’s production of Going Home Star. Going Home Star runs from Thursday, January 28 to Saturday, January 30 and then will continue its tour in Vancouver. Click here for performance dates and tickets. Tickets will be given to Residential School Survivors, more information can be found here. 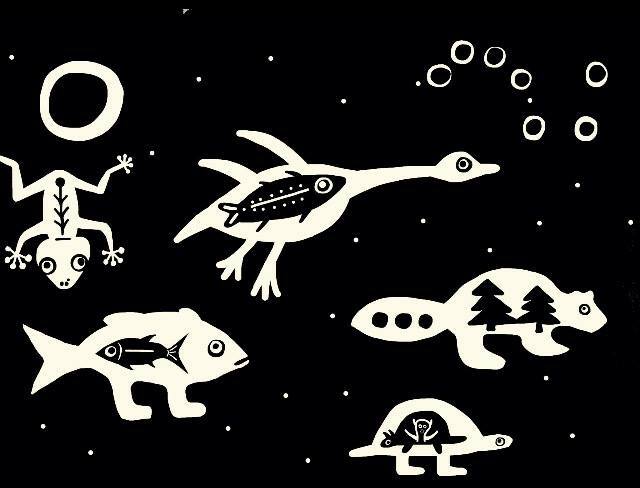 Also, this weekend at the NAC is Innu author, composer and singer Florent Vollant performing on Saturday, January 30. 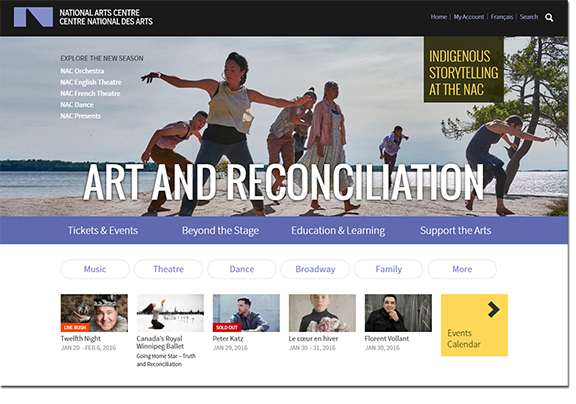 And the National Arts Centre has more in store so be sure to follow along with their 2016 programming around Indigenous Storytelling on their website, Facebook and Twitter @CanadasNAC.